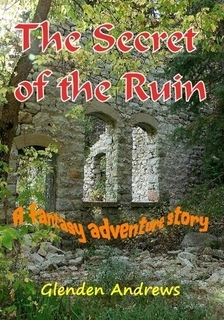 A very weird fast-moving adventure story where the ghost of the ruin takes Raymond and Renee to the underground world of the blue creatures. It is suitable for 8 - 11 year old readers. This books available from the Amazon Kindle store.